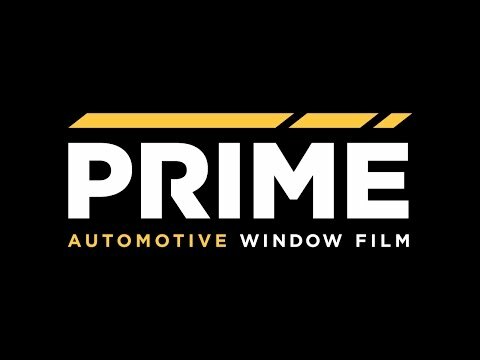 For over 20 years the name Mike Burke has been synonymous in Charlotte and surrounding areas for high quality automotive, residential and commercial window tinting solutions. Concord window tint solutions can only be found at Sun Stoppers. Mike Burke, founder and owner of Sun Stoppers Window Tinting, strives to create a successful team who work together in order to provide clients with the best possible experience and finished product. Built on the concept of family values, teamwork, quality products and professional installation, Sun Stoppers has become the industry leader in window tint and automotive paint protection solutions. Mike Burke graduated with a marketing degree from Western Carolina University in 1994 and spent 6 months of the following year as the #1 salesman at Scott Clark Toyota. An entrepreneur at heart he packed up in 1996 and moved to Myrtle Beach to open his first tint shop, Innovations. Homesick after a year at the beach Mike returned to Charlotte and started a mobile tinting company, The Tint Man. He quickly became the primary tint provider for most of the stereo and accessory shops within a 50 mile radius of Charlotte. The Tint Man was so successful that in 1999 he created his first retail location, Lighting Mike’s, to keep up with the demand. Over the next 6 years Mike built and developed Lightning Mike’s into 6 locations throughout the Charlotte area, offering a variety of aftermarket automotive services, inspections, A/V, accessories, wheels & tires in addition to the ever popular window tinting. 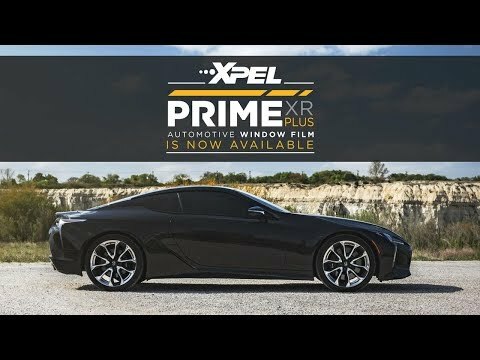 If you’re an existing window tint or paint protection company and would like to expand your business through a partnership with Sun Stoppers, contact Mike Burke at mike@charlottepaintprotection.com.